Magpies only “swoop” during the breeding season which only lasts for 6 to 8 weeks, and usually occurs between August and October. But to many people it seems like MUCH longer. This behaviour is only designed to scare off intruders, but this behaviour scares some people and sadly, in some cases has resulted in an injury (of human and bird). Relocation of these dominant magpies is not an option. The loss of the dominant magpie being removed from the tribe can result in a loss of territory for the family. This territory can include the roosting and nesting sites (loss in babies), food and water resources. Use an umbrella as you walk through the area. 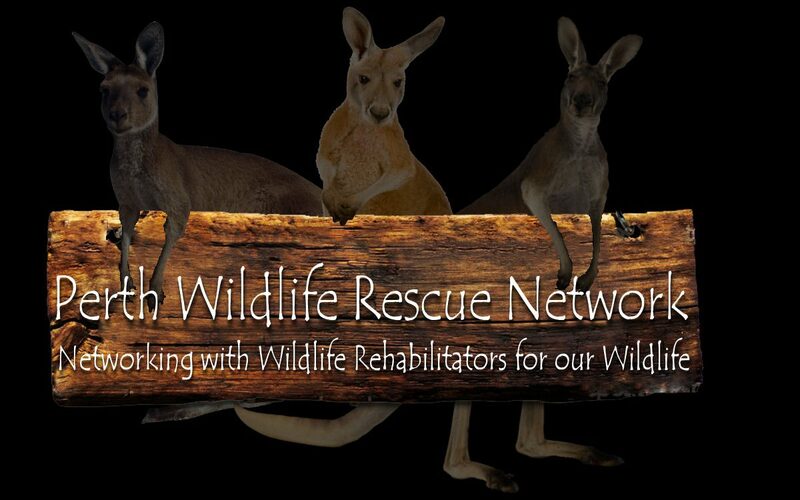 If you have further concerns you can contact your nearest Wildlife Shelter/Rehabilitator.